Give your Toddler a Cute Electric Car for Christmas! 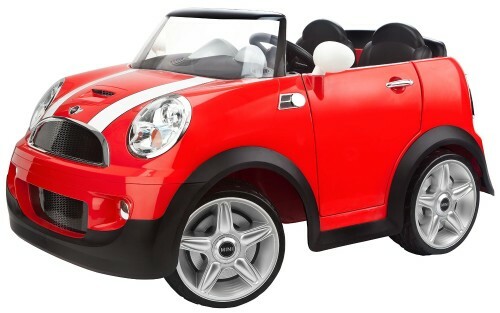 How about giving your toddler a super cute looking battery powered mini electric car this year? I just came across the cutest electric cars for toddlers! I was on the phone with my father talking about the new electric cars on the market, (Chevy Volt) and when I hung up I immediately thought about electric cars for toddlers! 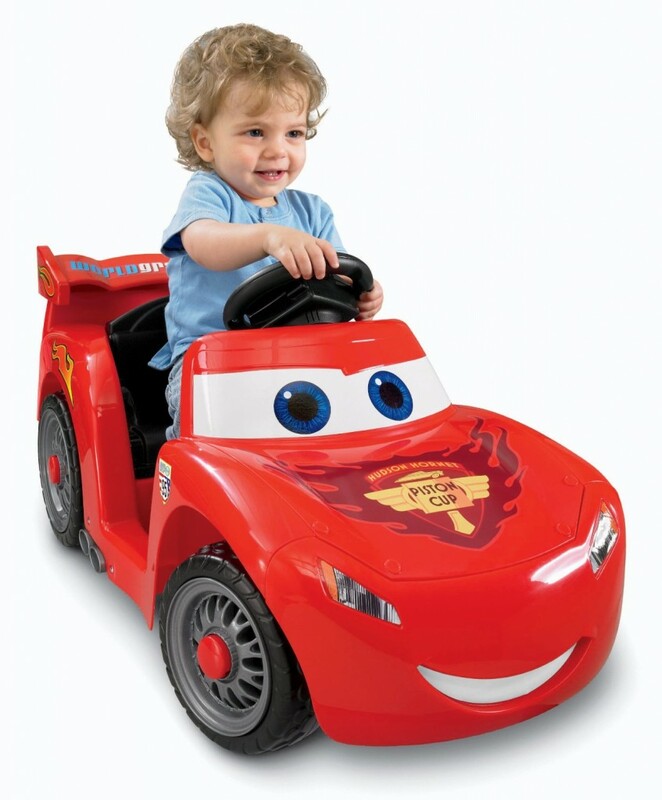 Imagine your little one “driving” his very own, cute electric car? I had no idea there were so many options nowadays! They come in all gorgeous and vibrant colors and the coolest designs! I found some of the cutest electric cars you’ve ever seen for little boys and girls aged 1 to about 5 years old! 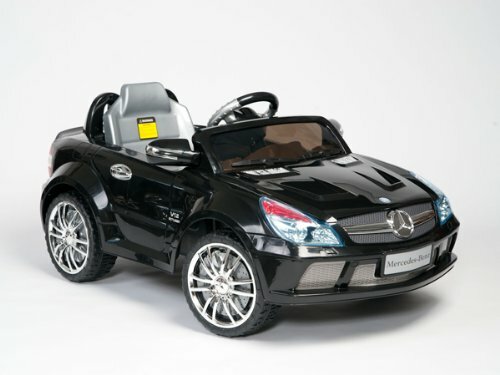 Some of these toddler cars look as real as the real adult cars! My favorites are the ones that fit two kids! Toddlers LOVE to get riding toys! They feel super important ‘driving’ their cute cars, just like mommy and daddy! These are the most popular and the cutest electric cars for toddlers being sold online right this minute! 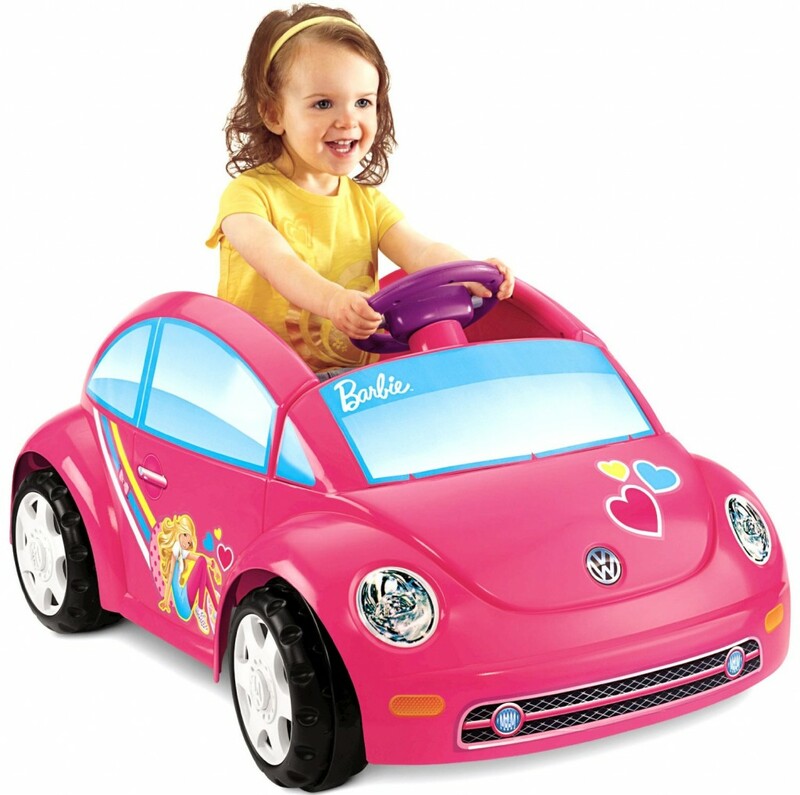 Cute Barbie Electric Car for Toddler Girls! Your little girl will be the coolest kid on the block driving her very own electric car…. Some toddlers electric cars will even come with an FM radio and working lights, to emulate a “real car”experience! The freedom it will give your child is unbelievable! Imagine them “driving” right beside you while you go for a walk around the block….. 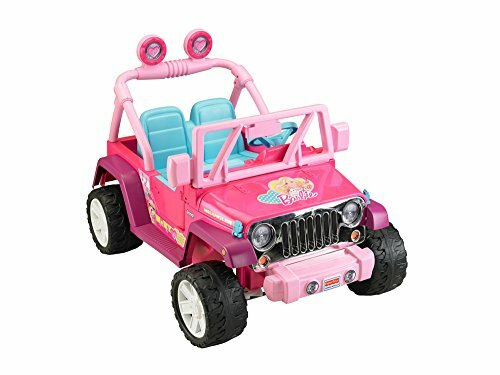 Your little girls will absolutely love this Barbie Jeep! It is so cute and so pink!!! Just the way little girls like it! It also comes with a real working FM radio! *Check out these little girls driving their cool Barbie Jeep along the coast! They are having the time of their lives! Your toddler’s very first Ford! This one comes with a real working FM radio! It goes up to 5 mph. It is very safe. When they turn their ‘pretend key’ the car starts making cool engine sounds and the lights will turn on, just like in a real car! *This 4 year old boy means business! He is having a blast driving the fastest red Mustang in the world! Cutest Electric Ride on Cars for Toddlers! We all LOVE the mini Cooper and so do toddlers! Now they can drive their very own mini Cooper motorized car too! It also has working headlights, just like the real car! Parents say they love watching their little ones ‘drive’! *Check out this fun ‘race’ between the electric child mini Cooper and a pink Mustang! Cute Electric Car for 1 Year Old Boys! This is one of the cutest electric cars for toddlers! It is small enough to fit 1 year olds!!! Perfect for your little boy’s first birthday!! 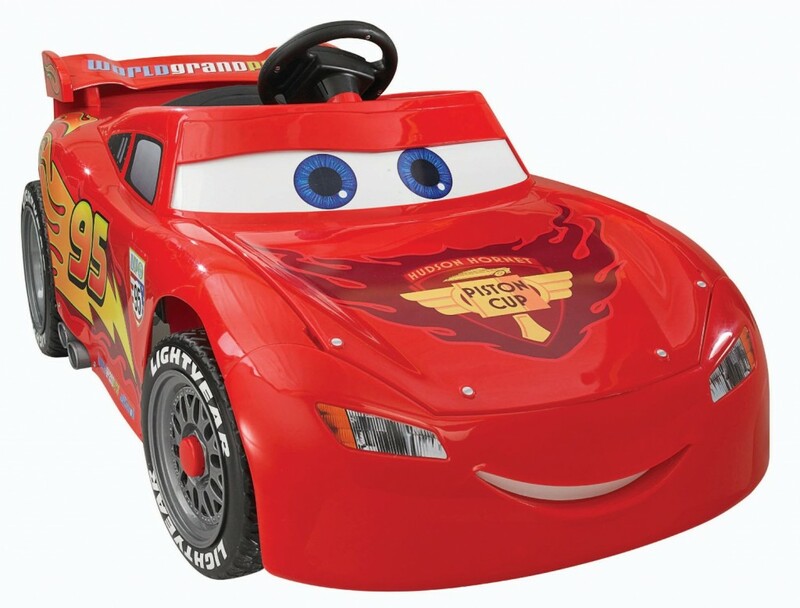 This cute Disney Cars 2 battery powered car is perfect for 1 year old children to drive! It’s also very easy for them to learn, all they have to do is push a button! The max. speed is only 2 mph, so they will be completely safe while having the time of their lives! Parents say it is an awesome electric car for the little ones and it will fit their children up to 4 years old! *This 14 month old baby is not afraid to drive! Fisher-Price Power Wheels PINK Barbie Volkswagen New Beetle for 1 and 2 Year Old Girls! Beautiful Barbie Electric Car for Little Girls! Your little girl’s first beetle! In pink! This is definitely the cutest pink electric car for 1 year old girls to drive! The girly colors are very attractive and the car looks just like a real new beetle car too! Parents say they highly recommend this cute pink car and it makes one of the most fun birthday or Christmas gift idea for toddler girls! *This little girl driving her pink car is beyond cute! 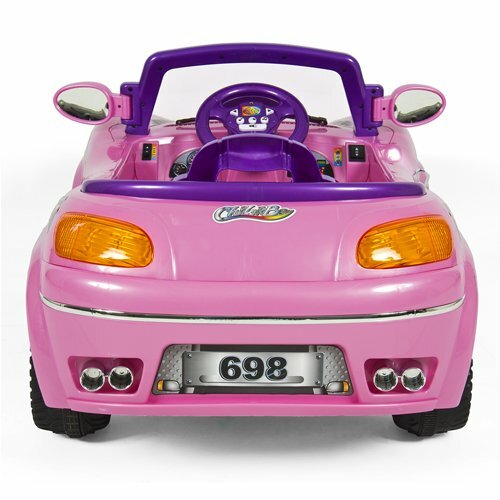 Another super cool pink ride on car for toddler girls! Pink Electric Car for Little Girls! What a cute pink electric car for little girls! Imagine your little princess riding this beauty! This is actually one of the most bought pink electric cars for girls by parents because it is very affordable! Fun Electric Sports Car for Toddler Boys! What a cool sports ride-on car for boys! Parents love the fact that they can also control the car using a remote control! Perfect for the littlest ones! Will fit little boys ages 2 to about 5 or 6 years old! The speed is about 3 mph. 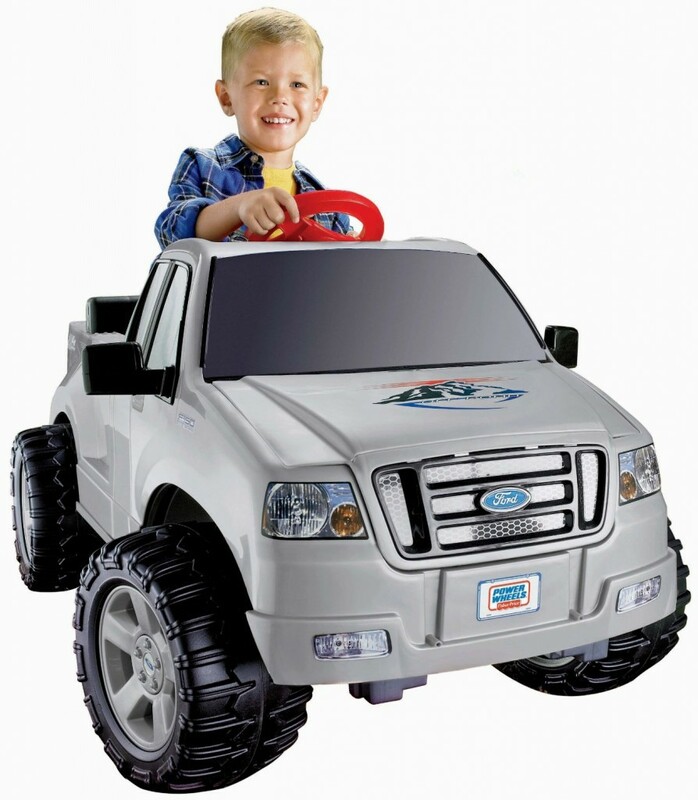 How about a cool electric ride-on Ford truck for your little boy? That’s an awesome gift idea! This one will fit little boys ages 2 to 4 years old! Parents say the battery will last for a couple of days! t looks pretty realistic too, doesn’t it? Luxurious Electric Cars for Toddlers to Drive! 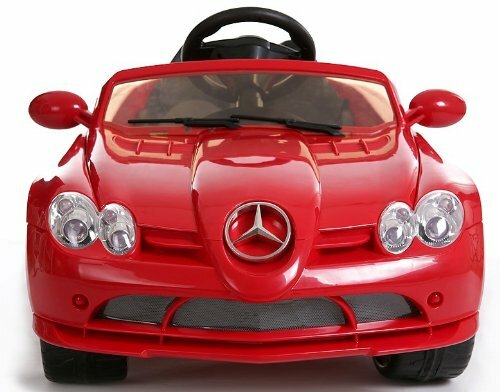 How about a gorgeous and very luxurious red Mercedes Benz mini electric car for your toddler? 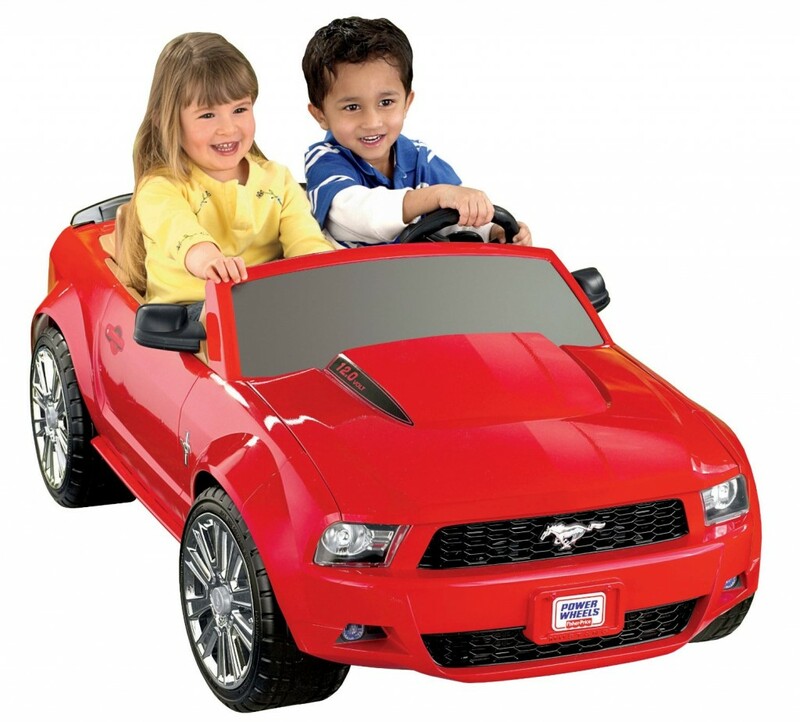 The steering wheel also has music, so your little one will have a blast! There’s also a MP3 connection and a seat belt! It looks just like a real grown-up Mercedes too! 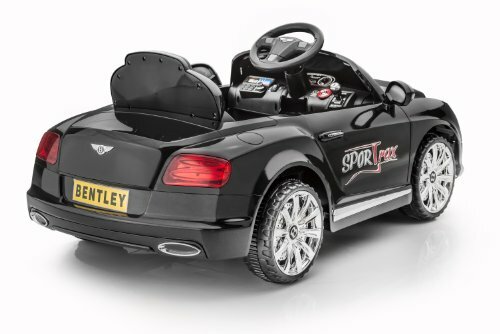 What a cool black Bentley ride on sports car for toddlers! He is gonna turn heads on the street when riding this beauty!! Parents love the remote control feature because it allows them to control the car while their little ones are learning. But when they are ready, they can definitely drive this gorgeous sports car all by themselves! It also has music, cool lights and an MP3 connection! How cool is this electric fire truck with a water gun? Every little boy loves to play with fire trucks! Now he is going to drive his very own! 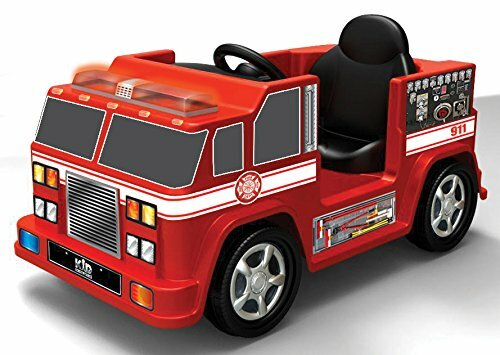 Your toddler’s first fire truck! It makes real siren sounds! What a cute ride-on fire truck! *I hope you enjoyed my selections of cute electric cars for toddlers!